Closed loop marketing systems have four steps that all work together to drive results. Acquiring a Visitor. An ecommerce closed loop marketing system starts with a tracking mechanism that identifies where a site visitor came from. Whether it uses landing pages, IP tracking or search engine keyword information (to the extent that it is available), a closed loop marketing system keeps careful track of how visitors get to your site. Analyzing a Visitor's Goal. As a visitor interacts with your site, the information that he views and the links that he clicks provide clues to what he is looking to accomplish. With this information, you can see which parts of your website are effective at converting customers, which ones contribute to customer experience and which ones need work. Capturing a Visitor's Information. 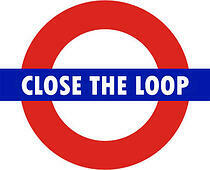 Closed loop marketing turns an anonymous visitor into a real, live lead. Having some sort of form that the user fills out allows you to create a record that not only tracks the user's activity from that point forward, but also lets you link the information that you collected up to the point where the user provided you with his identifying information. Monitoring the Underlying Strategy. 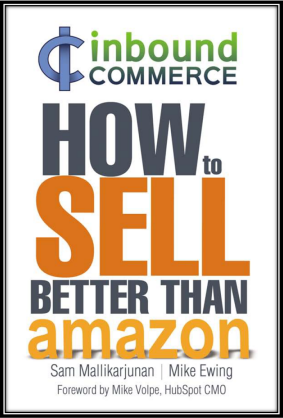 The information that comes from an ecommerce closed loop marketing system doesn't just exist in isolation. You can use the data that you collect to analyze and test every aspect of your ecommerce platform to see what is working to turn visitors into customers and what isn't. With the data, you can adjust your strategy to take advantage of traffic sources that bring motivated prospects and de-emphasize those that don't convert to sales or other forms of engagement. Once, a closed loop marketing system was limited to the largest companies that had integrated ecommerce solutions backed up by powerful business intelligence software. Today, integrated platforms like HubSpot put closed loop marketing within reach of even small organizations. Your business can create a closed loop system that captures and analyzes data to help you build a better strategy. Move your marketing activities to a pre-configured closed loop marketing platform that handles everything for you. Increase your use of landing pages that capture user information and funnel it into your company's CRM software. Create tracking URLs, which are web addresses with additional information, that let you capture how customers enter your site. Offer free incentives -- like samples or eBooks -- to entice customers to give you their contact information.